Following manual positioning of the clamping nut against the clamping edge, the integral gear and the Belleville springs will be preloaded by turning the hexagon nut. As a result, a high clamping force is generated with a small torque. 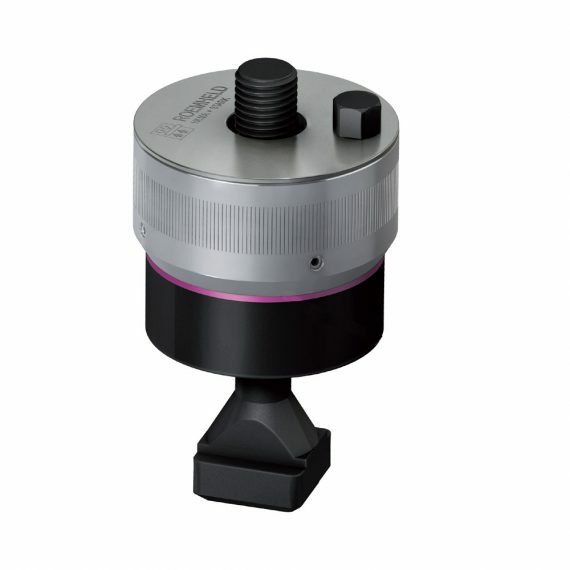 The required clamping force is reliably displayed by clamping force display and the integrated Belleville spring assembly ensures reclamping of the clamping nut in the case of clamping edge changes.